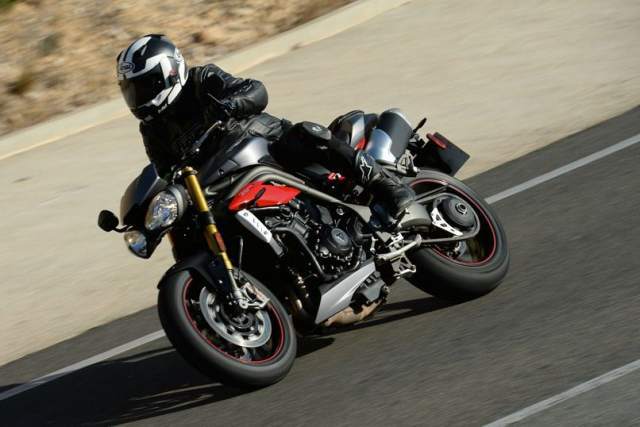 HERE'S Triumph's promotional video for the 2016 Speed Triple. It shows us some of the finer details of the new bike, along with some footage of it action on the kind of roads we always long for on a grey January afternoon. We rode the new Speed Triple last week at the launch in Spain and you can click here for our first ride review. As always, we'll have a video review on the way soon, but until then, maybe this will tide you over.